Home Featured events More tickets for Business Cornwall LIVE! 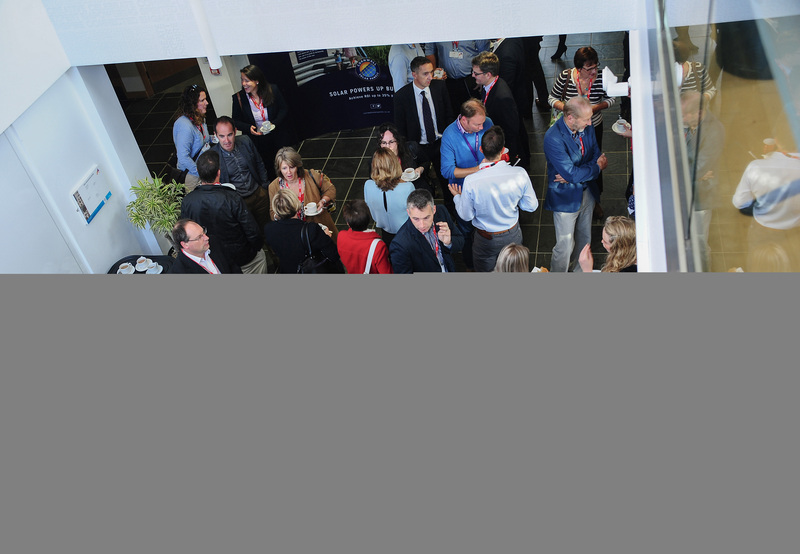 Ten further FREE tickets released for Business Cornwall LIVE! Business Cornwall LIVE! 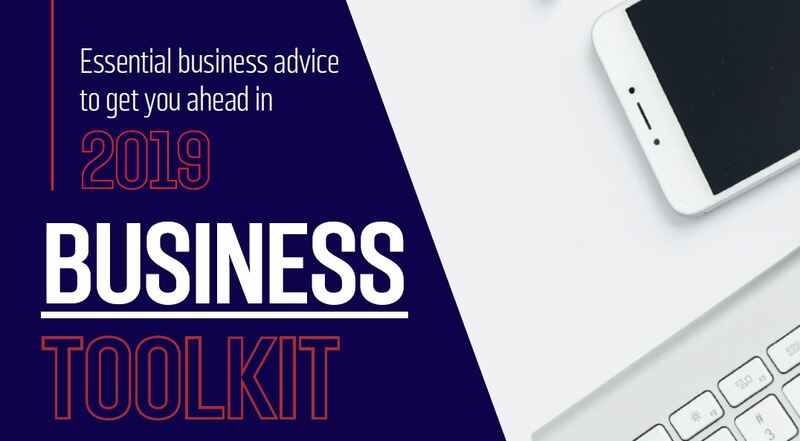 will again play host to its popular Business Toolkit event next week, where the focus is on ways in which your business can get ahead in 2019. 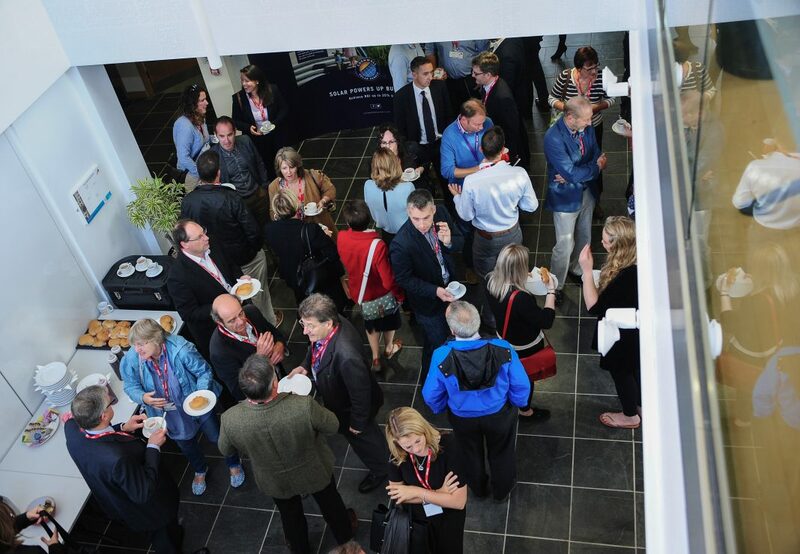 As ever, it will also be a great opportunity to meet with like-minded business people and make new business connections as well as catching up with those you already know. Breakfast rolls and hot drinks will be available, too.